The Rubens	has had 5 events featured on GiggedIn in the past. We totally froth over this artist and will have them again soon. In May 2015, the band released the lead single from their second album, called "Hallelujah". The album, Hoops, was released in August 2015. 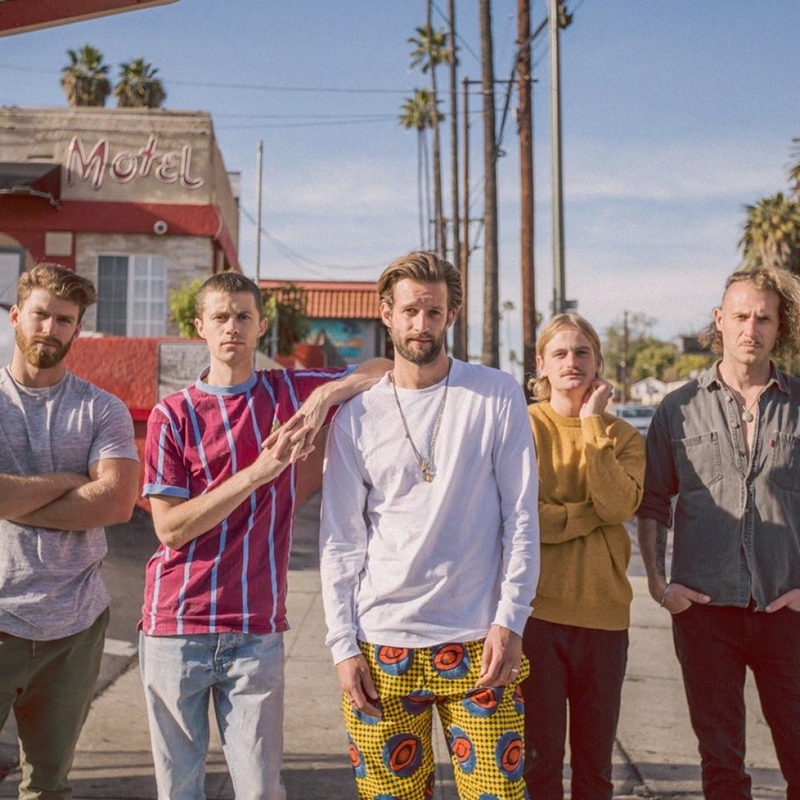 The follow-up single from the album, the title track "Hoops", reached number 25 on the ARIA Singles Chart in 2015 and was voted number one in the Triple J Hottest 100 of 2015 held on Australia Day 2016 (26 January). After its success on the Hottest 100, the single re-entered the charts, reaching a new peak of number 9 on the ARIA Singles Chart in February 2016. In June 2018, the band released their third studio album, Lo La Ru, which became their third to debut within the ARIA top 5. In the same year, the band supported Pink in her 46-show tour of Australia.